Debut Date 2 May 1937. Catcher 13 Years. Served in the U S Navy during World War II. Known as a fine defensive catcher, committing only three errors in 1941, he will always be remembered for mishandling a Hugh Casey pitch in game four of the 1941 World Series that allowed the Yankees to make a comeback victory against the Dodgers. In 1946 he was one of the players who jumped to the Mexican League in search of better pay, and missed three years in the prime of his career. He coached a couple of years for the Red Sox, managed briefly in the minor leagues and was a scout for the Cubs. He was the Greene County, MO, sheriff for 16 years and in 1980 he ran unsuccessfully for the office of Lieutenant Governor of Missouri. He also founded two volunteer fire departments in Greene County. 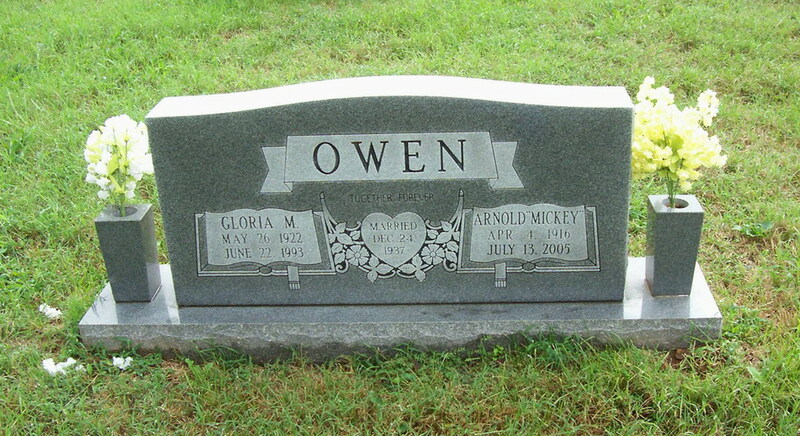 In 1960 he started the Mickey Owen Baseball School near Miller MO. He suffered a stroke four years before his death and had been in ill health since. Last Updated 16 Jun 2009.